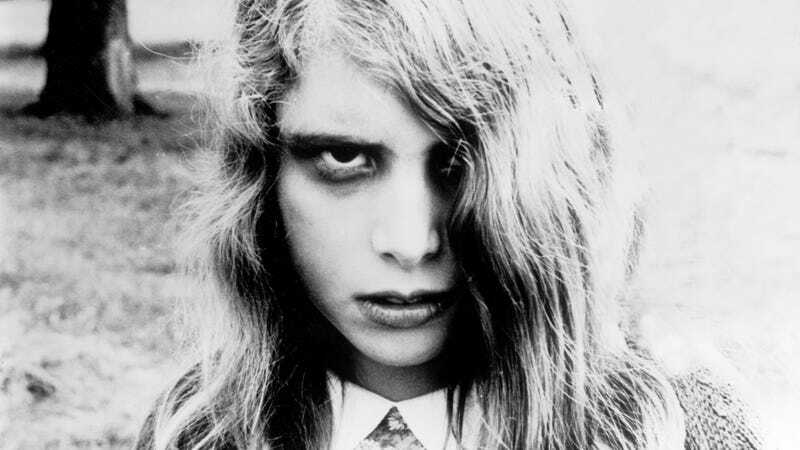 Famed director George A. Romero, the man behind Night of the Living Dead, may have passed away last year, but his contribution to zombie lore is not over yet. The book he was in the process of writing before his death will be finished by The Shape of Water’s novel co-writer Daniel Kraus. According to Entertainment Weekly, Kraus (Trollhunters, The Shape of Water novel, Rotters) has signed on to complete Romero’s final work, The Living Dead, set to be released next year. Kraus called the novel “huge,” saying it’s a large-scale story that no one would’ve given Romero the budget to bring to film—hence why he was working on a novelization. Romero worked on the book, off and on, for over a decade—after his death, his wife and manager sought someone who could complete it (Kraus said some of it is near-complete, while other parts need a lot of work). Beyond examining Romero’s Living Dead series, Kraus said he’s been poring through Romero’s full body of work, along with interviews and personal interests, trying to get a sense of who the man was in order to best represent him on the page. On October 24th, John Doe rises from the dead. Assistant Medical Examiner Luis Acocella and his assistant Charlene Rutkowksi are vivisecting him when it happens, and so begins a global nightmare beyond comprehension. Greer Morgan is a teenager living in a trailer park, and when the dead begin their assault, the true natures of her neighbors are revealed. Chuck Chaplin is a pretty-boy cable-news anchor, and the plague brings sudden purpose to his empty life. Karl Nishimura is the helmsman of the U.S.S. Vindicator, a nuclear submarine, and he battles against a complete zombie takeover of his city upon the sea. And meanwhile, a mysterious woman named Etta Hoffmann records the progress of the epidemic from a bunker in D.C., as well as the broken dreams and stubborn hopes of a nation not ready to give up. Spread across three separate time periods and combining Romero’s biting social commentary with Kraus’s gift for the beautiful and grotesque, the book rockets forward as the zombie plague explodes, endures, and finally, in a shocking final act, begins to radically change.